Zeige Ergebnisse gesprochen von "Gates McFadden"
Spieldauer: 87 Std. und 1 Min. "Resistance is futile." The greatest threat the Federation has ever faced is the half organic, half mechanical Borg. 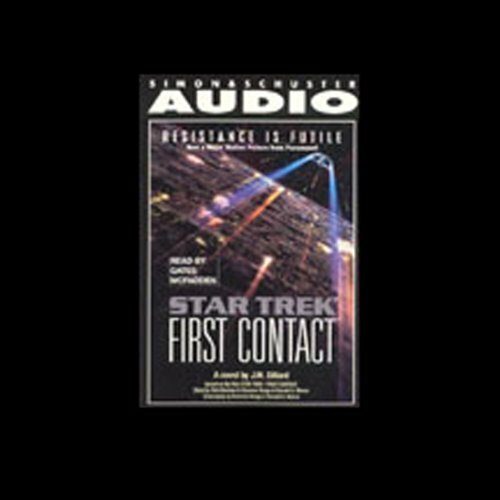 Now more dangerous than ever, the Borg threatens the Federation's past, present, and future. 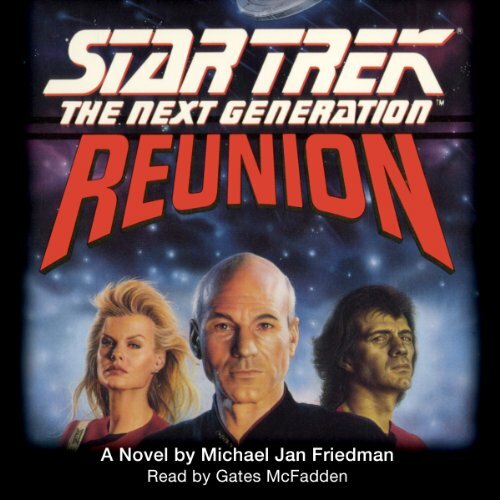 Read by Gates McFadden, "Beverly Crusher" on Star Trek, The Next Generation! Deep in the forest, a cop-for-hire investigates a gruesome murder – as she tries to forget an operation gone so wrong that her marriage, to her partner, lies in ruins. She teams with an Interpol agent tracking an exotic species smuggling operation tied to the killing. What they find leads them to a hidden compound - and two rather unusual children. 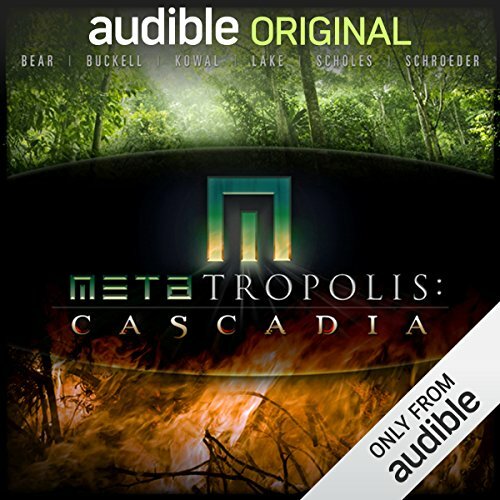 This story was originally published in the Audie Award-winning METAtropolis: Cascadia. 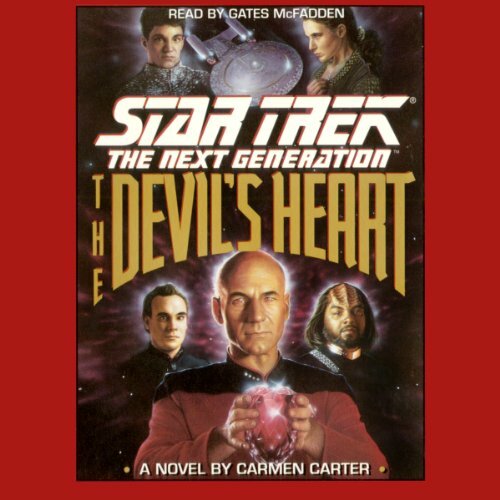 The Devil's Heart is a legendary object of unsurpassed power and mystery. Worlds that believe in magic consider it Darkness's mightiest talisman; and worlds of science consider it a lost artifact of some ancient and forgotten race. Some say the Heart enables its possessor to control people's minds and to amass wealth enough for a dozen lifetimes, while others think it capable of raising the dead, perhaps even changing the flow of time itself. But to all, the location of this fabled object has remained a mystery, until now. More than a Bible you listen to, the King James Version Audio Bible is an experience that helps you enter into God’s Word… so God’s Word can enter into you. 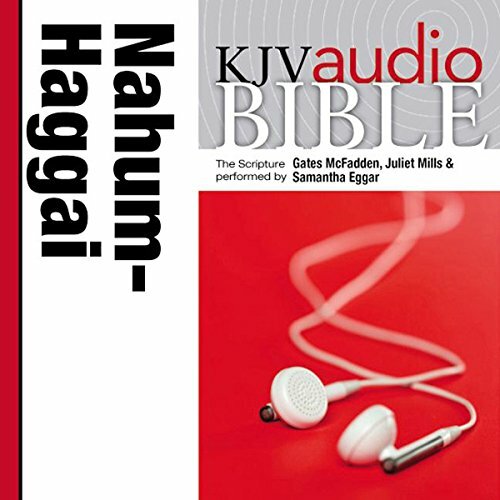 The books of Books of Nahum, Habakkuk, Zephaniah, and Haggai from the poetic, classic King James Version of the Bible have been digitally produced to bring the Bible’s stories to life. 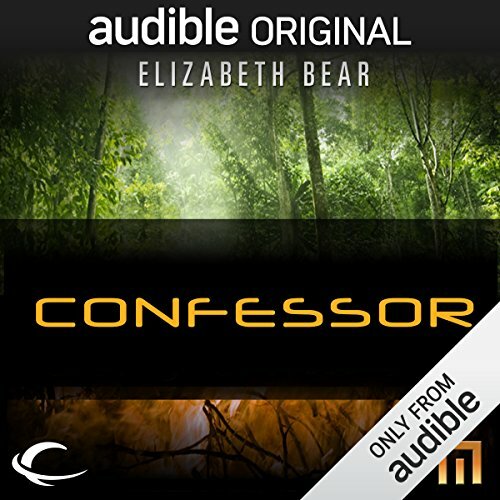 Performed by Gates McFadden, Juliet Mills and Samantha Eggar, this vivid recording will help you hear God’s word again…for the first time. 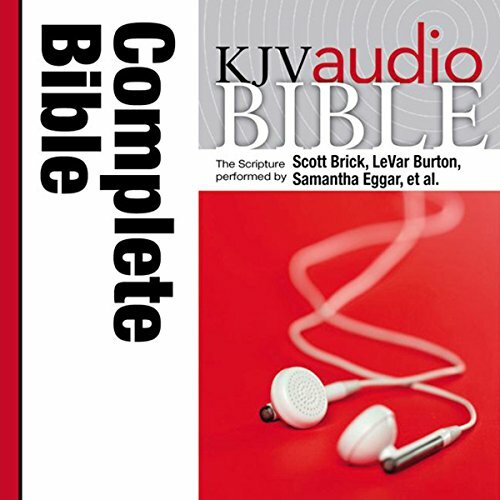 More than a Bible you listen to, the King James Version Audio Bible is an experience that helps you enter into God’s Word… so God’s Word can enter into you. 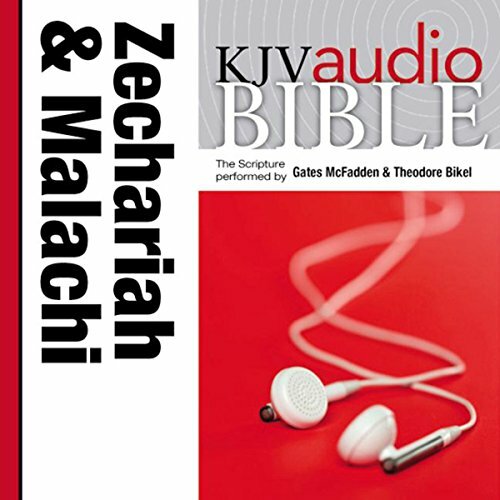 The books of Books of Zechariah and Malachi from the poetic, classic King James Version of the Bible have been digitally produced to bring the Bible’s stories to life. Performed by Gates McFadden and Theodore Bikel, this vivid recording will help you hear God’s word again… for the first time. More than a Bible you listen to, the King James Version Audio Bible is an experience that helps you enter into God's Word... so God's Word can enter into you. 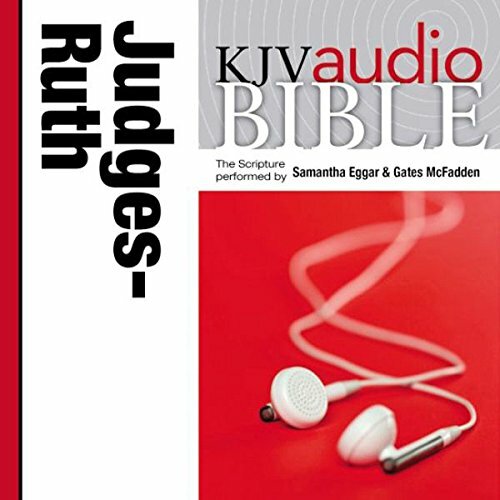 The Books of Judges and Ruth, from the poetic, classic King James Version of the Bible, have been digitally produced to bring the Bible's stories to life. Performed by Samantha Eggar and Gates McFadden, this vivid recording will help you hear God's word again...for the first time. 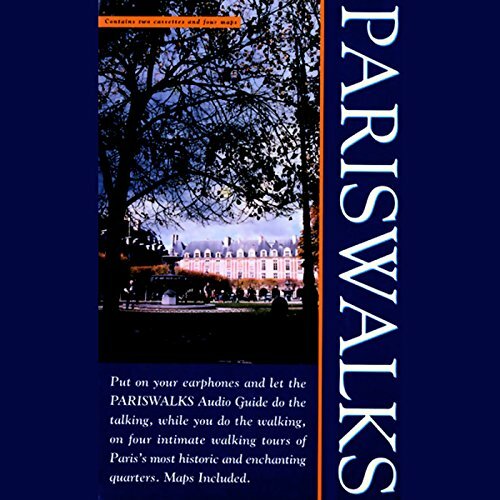 Thousands of visitors to Paris have walked through its historic and enchanting quarters with the classic Pariswalks guidebook in hand. 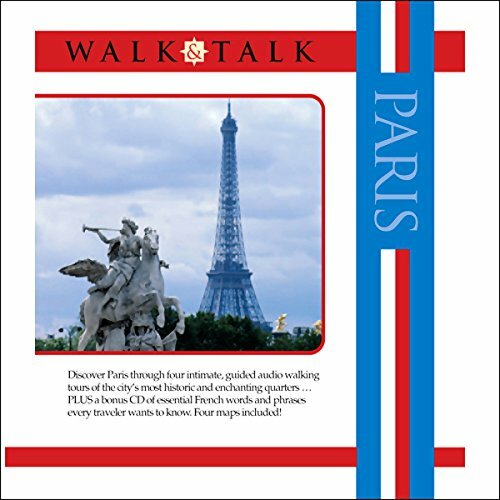 Now you can put on your earphones, keep your eyes on the historic buildings, colorful shops, and hidden courtyards, and enjoy your own personally guided audio tour of Paris with the Pariswalks Audio Guide. Each walk is designed as a fascinating half day experience. 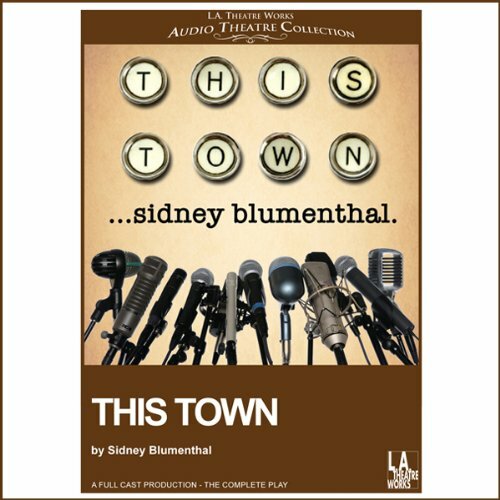 Sidney Blumenthal, White House presidential adviser, renowned journalist and author of numerous books on American politics, takes us inside the well-groomed Washington Press Corps, who yawn when they hear about peace treaties - but snap to attention at the chance to uncover a little dirt on the First Dog. Get ready for a one-of-a-kind audio experience: discover Paris through intimate, guided audio walking tours of the city's most historic and enchanting quarters. There are four tours for you to listen to as you walk through the City of Light, plus essential French words and phrases that every traveler wants to know.